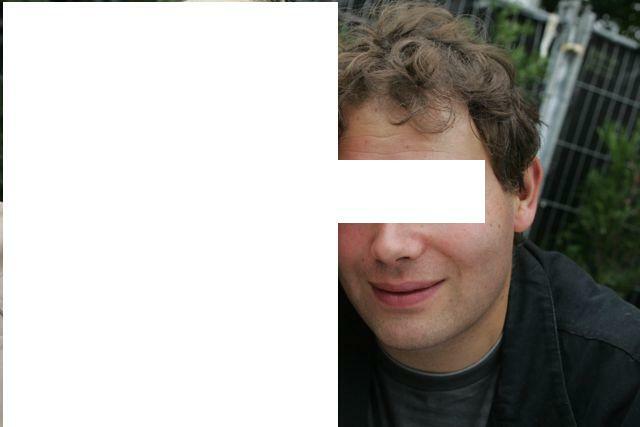 hello, here are my pics 6 years after my fue surgery in ankara. 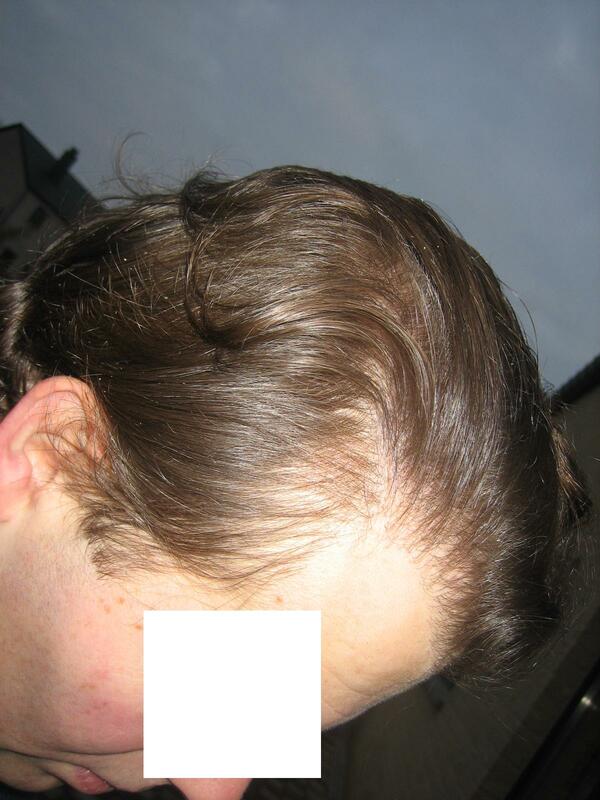 The percentage of the growing grafts was very good, and the transplanted grafts are still here 6 years after my surgery. Again where are the before pics? I couldn’t tell where the grafts were placed. 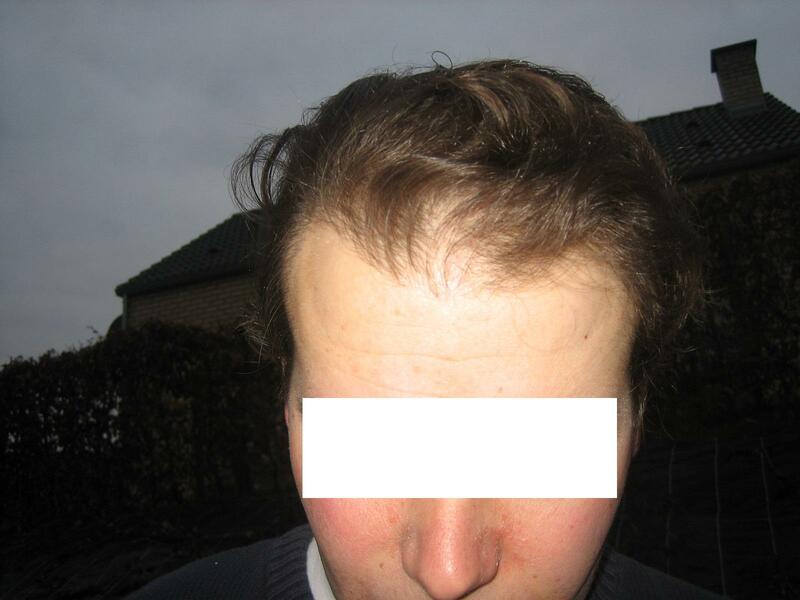 You have baby fine hair, that helps, it probably makes your hair transplant more natural with that kind of hair.